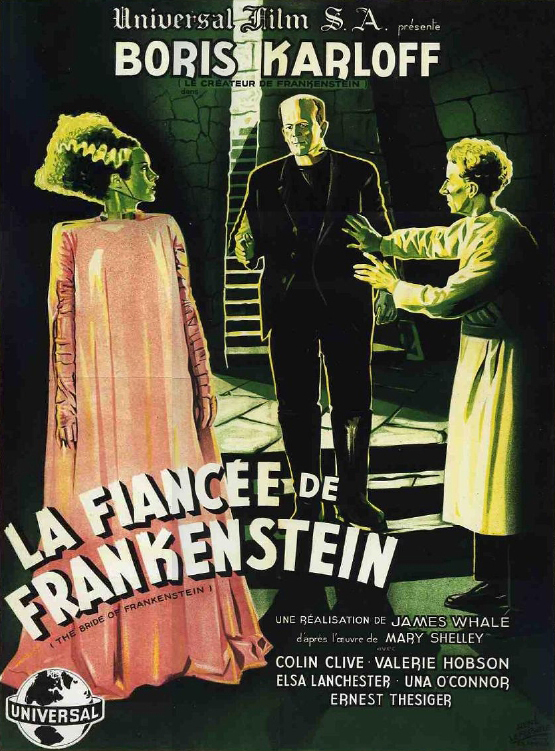 Frankensteinia: The Frankenstein Blog: Friend? I just couldn’t post without putting up a picture, so here’s a scrumptious poster from the 1946 French release 1935’s Bride of Frankenstein, from the collection of the ever-generous Jean-Claude Michel. Harris Smith at Negative Pleasure gave Frankensteinia a nice write-up — thanks for the kind words! — and thanks also to Matt Jones for a nice plug (and check out his Frankenstein art!). Ray Young at Flickhead is using one of my Bride of Frankenstein screencaps as his Halloween banner. I’m honored! 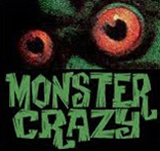 The so-talented-it’s-disgusting people at Chaoskitty (click the portfolio, check out the Gorey game) have listed Frankensteinia on this week’s web zen. I’m verklempt! 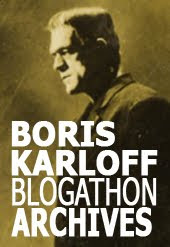 And then Richard Harland Smith, whose blog at TCM’s Movie Morlocks is indispensable reading, has gone and featured Frankensteinia as the “first stop” in his list of favorite blogs. Yikes! I’m in freakin’ orbit! Oh, and by the way, I’ve been insanely busy over the last two weeks. I’ve been on a book tour for a graphic novel I co-wrote with artist Real Godbout called Red Ketchup: La vie en rouge (“Life in Red”). If you want to practice your French, check La Pasteque, my publisher’s website. To everyone who has written me or posted comments here over the last week, my apologies, I was away and barely able to keep up with the blog. I’m catching up now and will be replying to everyone over the next few days. Thanks again, all, for the support! And stick around, I’ve got some real goodies coming right up! why are foreign(to my american eyes) movie posters almost always better than the american ones? not that original american BOF poster is bad(i love it, in fact), but this one is beautiful! This is a great site, and well worth pushing as I've done over at my site (one of the Halloween Countdown Sites). I'm constantly surprised by the diversity of material I find here. Keep up the great work! Thanks, Rozum. Great work you did on your "Frankenstein Week". Rob: There are, of course, terrific American posters. Perhaps the foreign ones are surprising because they are less familiar. That being said, the foreign posters are unconventional and, it seems, more painterly. That style and tradition survived in Europe into the 70s, long after it was abandoned in the US. The Hammer film posters from Belgium, for instance, blew everyone else away. I really LOVE the Frankenstein's Monster because of how, in the Mary Shelley verison, he is always rejected in so many ways and how he is hated but if I were in that story I would never hurt someone so kind. I would try to help him until my last breath. And I think that this poster is great and so does the American ones!! !